Even though I didn’t become a professional meteorologist, I’ve never stopped reading and learning all I can about the weather and climate. 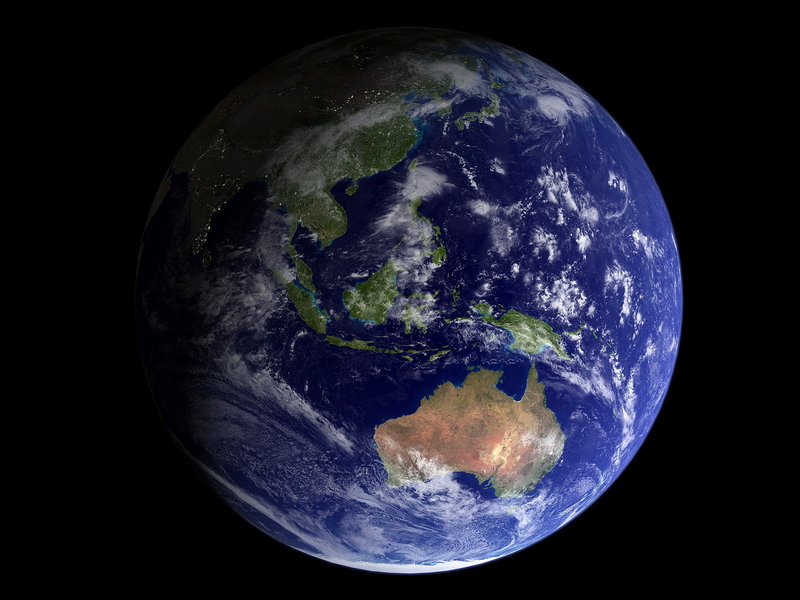 Over the past 40 years, I’ve watched with ever-growing concern the mounting scientific evidence that mankind is fundamentally changing Earth’s climate. Despite the efforts of the “Manufactured Doubt Industry” to convince the public otherwise, the overwhelming scientific consensus amongst real climate scientists is that global warming is not a statistical artifact or short-term anomaly. It is a measurable, long-term trend that been substantiated by study after scientific study. Indeed, the evidence keeps piling up. And yet, depressingly, recent polls show that in the past two years there’s been a 20% reduction in the number of Americans who believe there is solid scientific evidence for global warming. Well done, Big Oil and Big Business! The disinformation of the “Manufactured Doubt Industry” seems to be confusing people, even as it did when the dangers of smoking first came under scientific scrutiny. 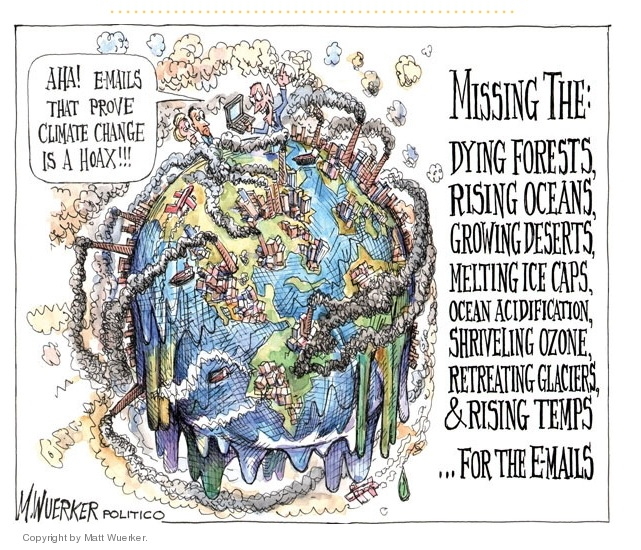 Climate change is a real, measurable trend that is already produced frightening effects all over the world: retreating glaciers, dramatic loss of polar ice, expanding deserts in many area, loss of forests, melting permafrost, rising oceans, the dropping pH of our oceans (so-called ocean acidification) and the loss of coral reefs to ever-warmer sea water. All of these effects are disastrous, but because of my special love of coral reefs, the thought of the loss of these magnificent, incredibly rich ecosystems is almost unbearable. 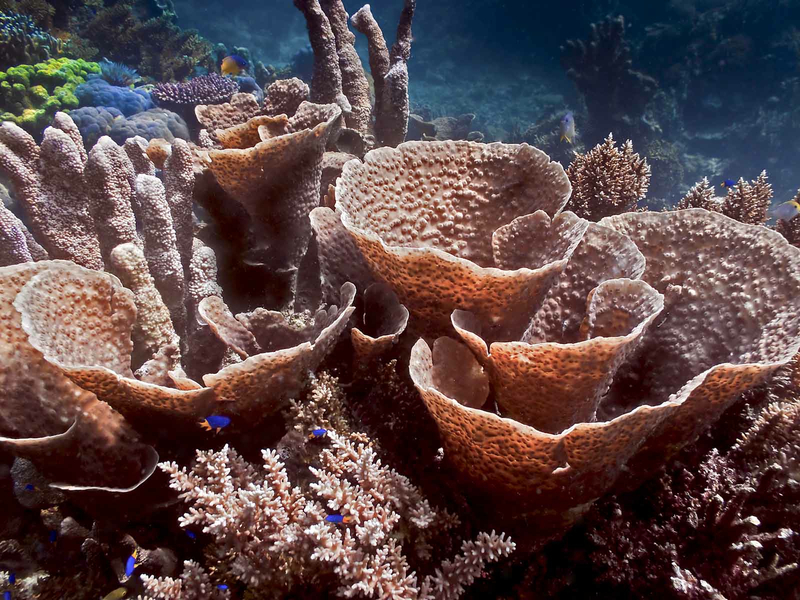 By some estimates, up to 19% of existing coral reefs have already been destroyed. 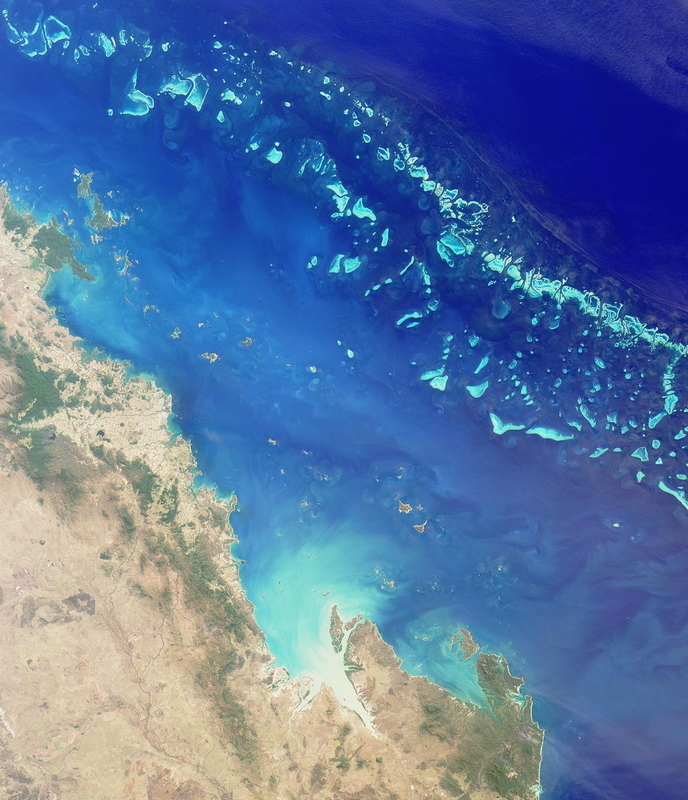 Any sea biologist could go on and on about the importance of reefs to the health of our oceans. Their disappearance would destroy the habitat of countless species and devastate fish populations world-wide. Untold trillions of creatures would die. Thousands of marvelous species would disappear forever. The physical and biological loss to ocean ecosystems would be incalculable. The spiritual loss would be ever bit as great. You only have to snorkel or scuba dive one time at a coral reef to realize how much beauty and wonder we would lose if we destroy Earth’s reefs by our selfishness and ignorance. I’m personally reminded of how much we have at stake and how much we have to lose every time I drop by a site like Jan Messersmith’s Madang-Ples Bilong Mi. Jan is a photographer and writer friend of mine who lives in Papua, New Guinea. 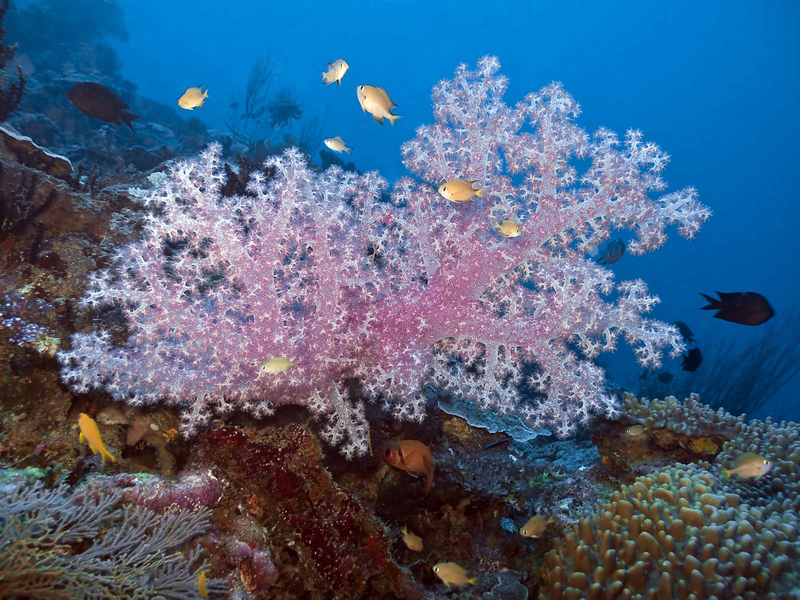 Offshore of Madang, where he lives, are some of the most beautiful reefs on Earth. In the photographic journal of his dives, Jan gives us a glimpse of an amazing world that few people will ever get to visit personally. 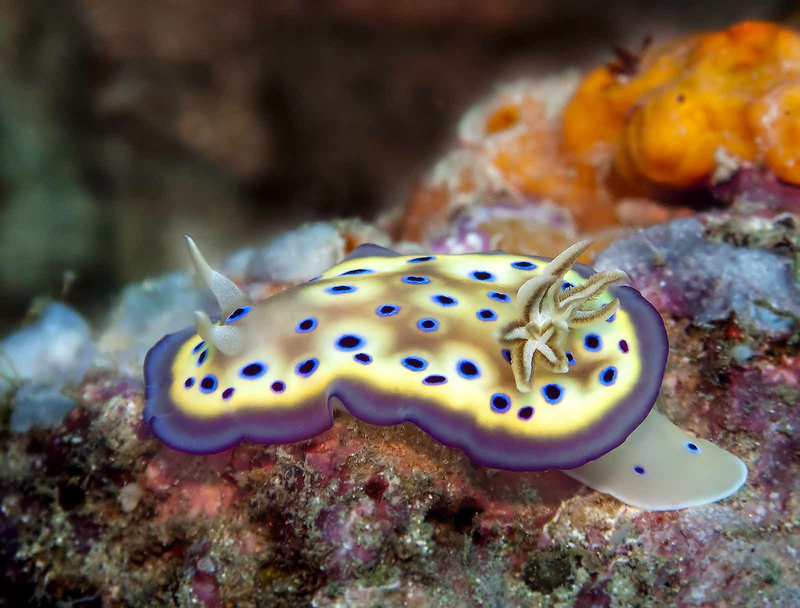 Jan’s posts are witty and fun, and he brings a true artist’s eye to the photographs and solid science to his explanations of the reef and its creatures. Stop by Mandang-Ples Bilong Mi and take a long look at the hundreds of marvelous reef images there. 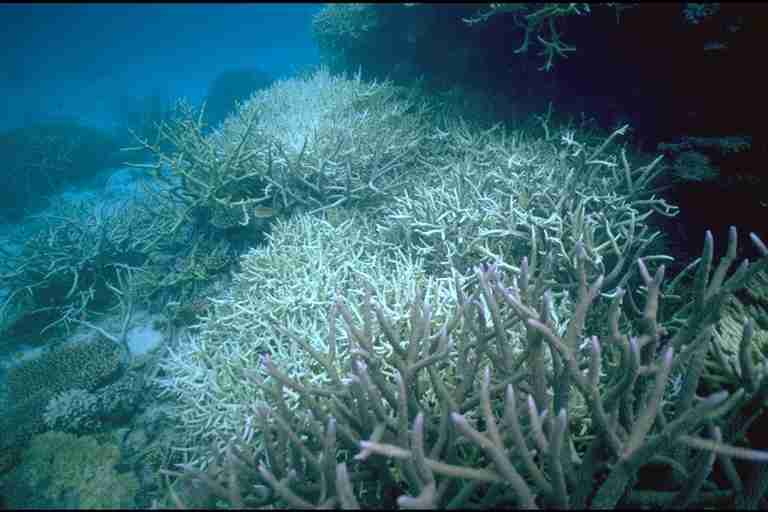 Dead, bleached coral, the skeletons of a once vibrant reef. No fish, no plants, no animals, just death. 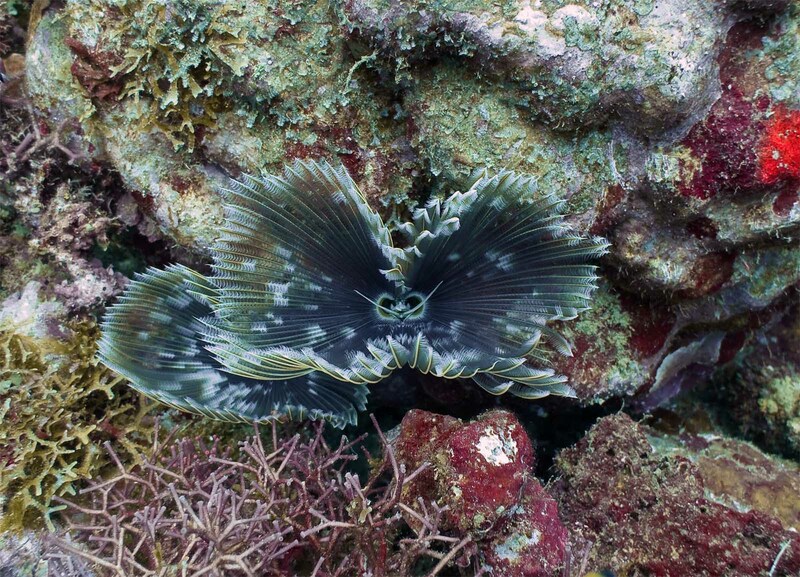 Imagine that all of these amazing reef creatures and sea life are gone—as dead and gone as the dinosaurs. Extinct is forever. We are not going to get a second chance at saving the ocean’s reefs and their amazing denizens. Nor will we get a second chance to save all the other creatures, plants, and ecosystems that global warming will destroy. Time is short. There’s so much to lose. Will future generations look back and thank us for coming to our senses and stopping global warming in time? Or will they forever curse us for our selfishness, ignorance, and self-centered belief that the world existed solely for us and for our benefit?